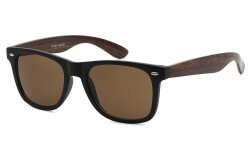 Wayfarer There are 39 products. 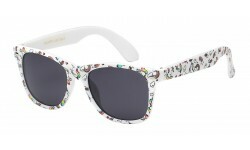 New and fun unicorn Wayfarers for kids! The pattern on the frame is unique and only Sunrayzz Canada carries them! 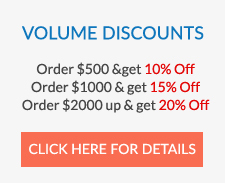 Order online now and get up to 20% off for $2 per piece. One of our most popular selling kids styles! This is a fun item with great colors that kids love. 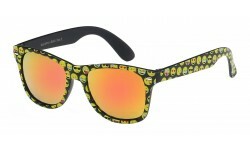 Different emoji's occupy these kids sunglasses. Nothing fancy about these, but just plain ole excellent seller! 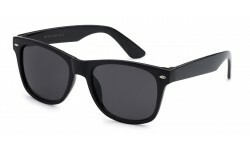 The classic frame has been around for years and continues to sell. 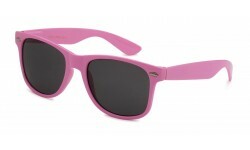 All Pink wayfarers! Perfect for the fun color hipsters that shop in your store. 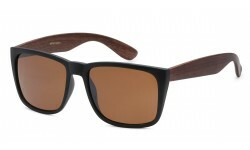 Club Master sunglasses are a must have for all sunglasses retailers. Make sure you stock these Club Masters! 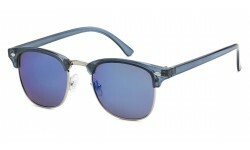 These are a hybrid of metal of plastic frames and comes in assorted lens colors. 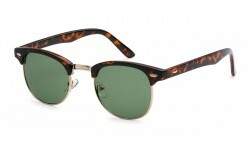 New Patterned Kids Wayfarers! Ultra cute flower and star patterns for little girls. Order now before they're all gone! Back in stock! 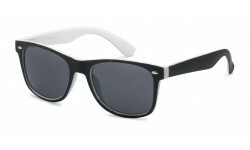 These Kids Retro Rewind sunglasses are made to fit children aged 4-10. 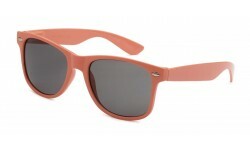 With extra UV400 / UVA and UVB Protection, these wayfarers will keep your child's eyes safe.